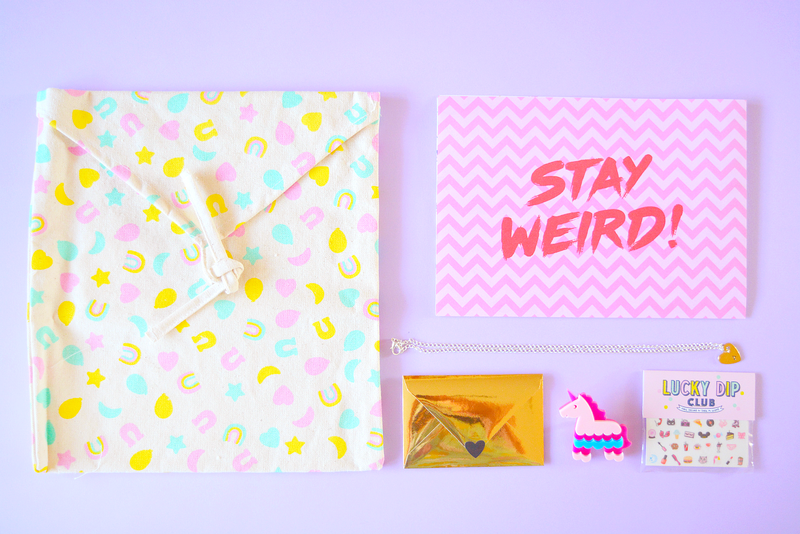 I’ve gone a bit subscription box crazy recently and this month I’ve been loving the Lucky Dip Club. 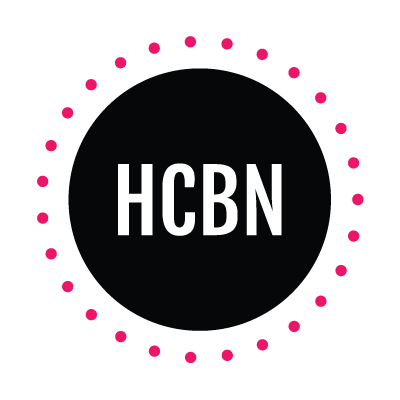 Their themed monthly subscription boxes are filled with lots of handmade, personalized items all of which are stinking cute. 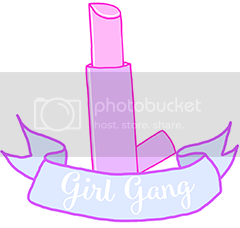 This month’s theme was ‘Slumber Party’ and I got some girly, retro items. 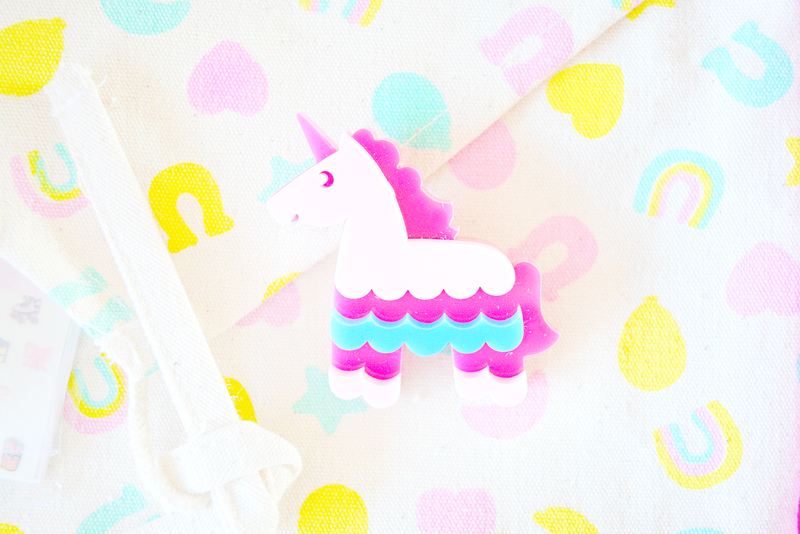 I got an adorable Unicorn piñata brooch and a Lucky Charms inspired ‘snack lovers kit bag’. It’s a little canvas bag and would be perfect to cart your make up and toiletries to a slumber party. The slumber party nail decals by Sara M Lyons are so fun and feature cutie patootie illustrations of burgers, lipstick and Mickey Mouse ears - basically everything I love. I’m really excited to see how I could use them! The personalized gift this month is a hand stamped, brass heart necklace by Lucky Kemp Jewellery. I love mine as I’ve been wanting a necklace with my name or initial on it for ages. Being a die hard PLL fan you can imagine how much I love this ‘A’ necklace. 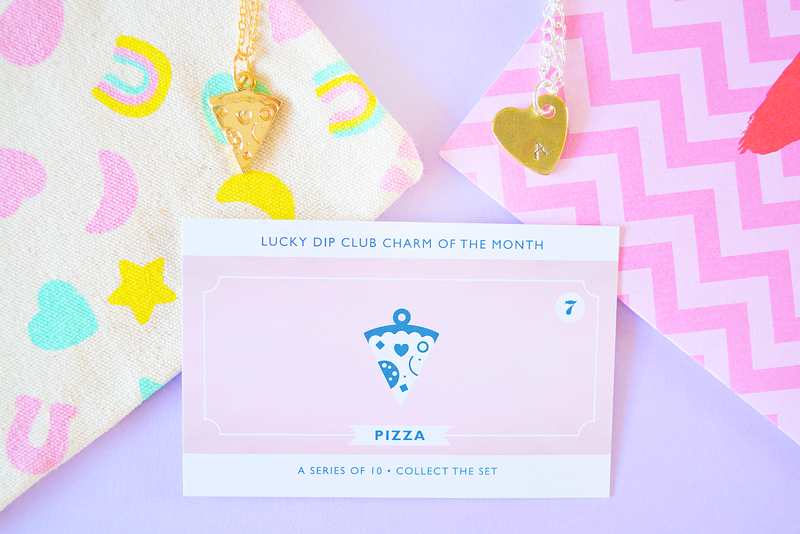 I also got a little pizza charm necklace! This is the 7th charm in the collection and well, you know me, I love my pizza so it’s perfect for me. I just wish I had collected the previous 6! 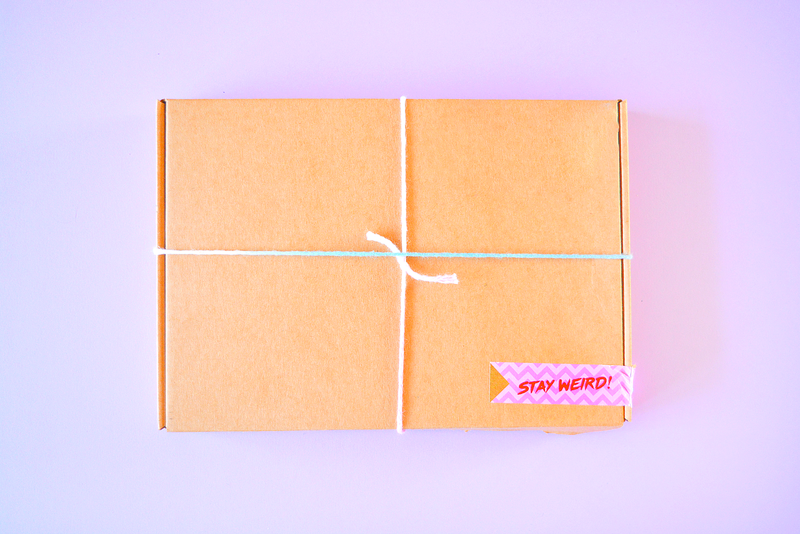 My box was packaged beautifully and overall I think it’s a really fun and whimsical subscription box. 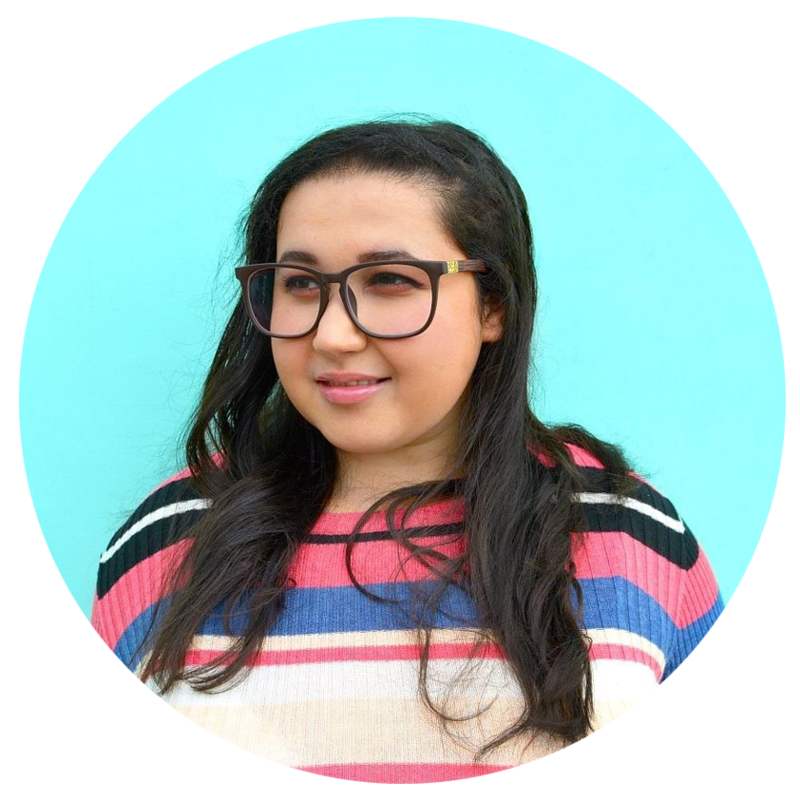 I love the idea of having personalized items each month, especially since growing up with a weird name (Anjalee) I could never find anything with my name on it! 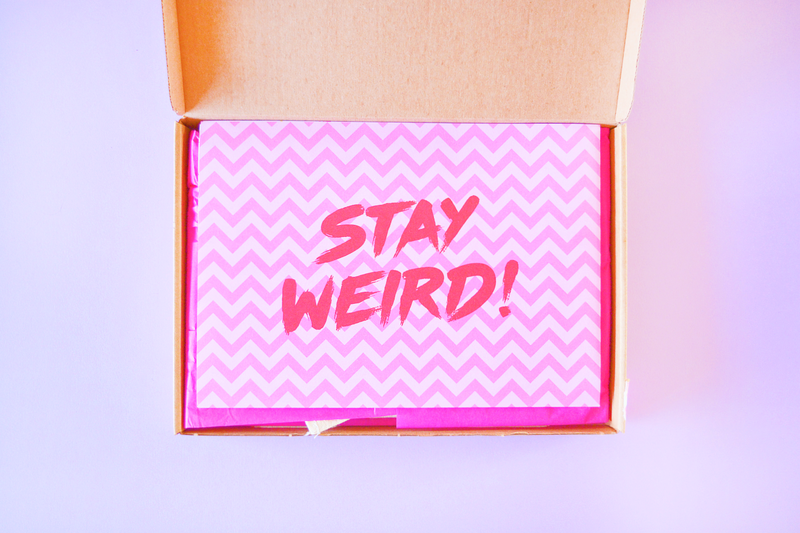 I also love the fact you can purchase items from their previous boxes, on their website! 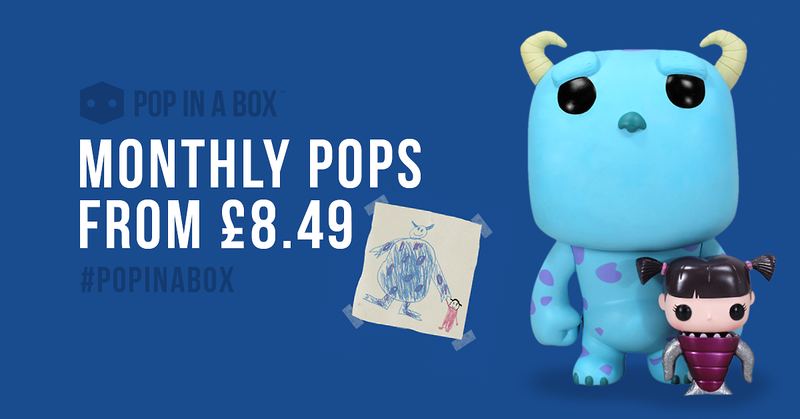 The boxes go on sale at 7am on the 1st of each month and can be purchased for £20 or you can have a rolling subscription for £18 a month. For that price I think I did expect a couple more items, as Kawaii Box and Badger Boxes have around 6-11 items and cost less. 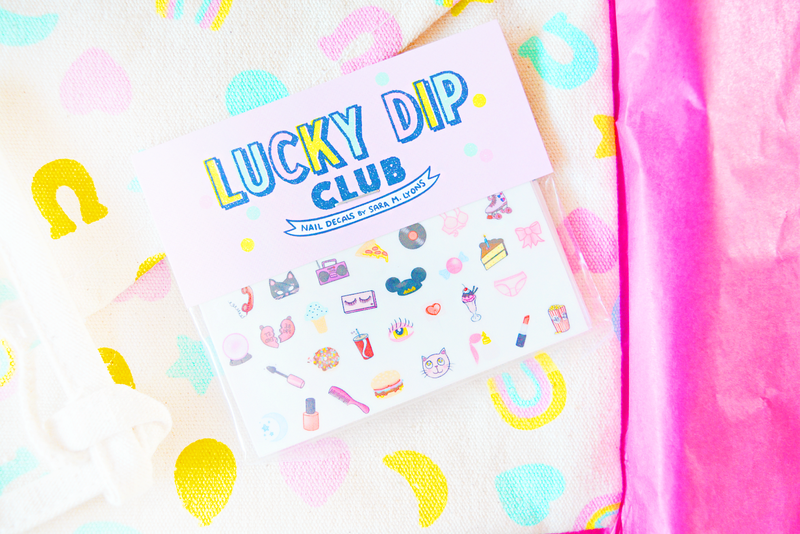 I did love all of my items in the Lucky Dip Club box and would definitely subscribe if they had a few more items! 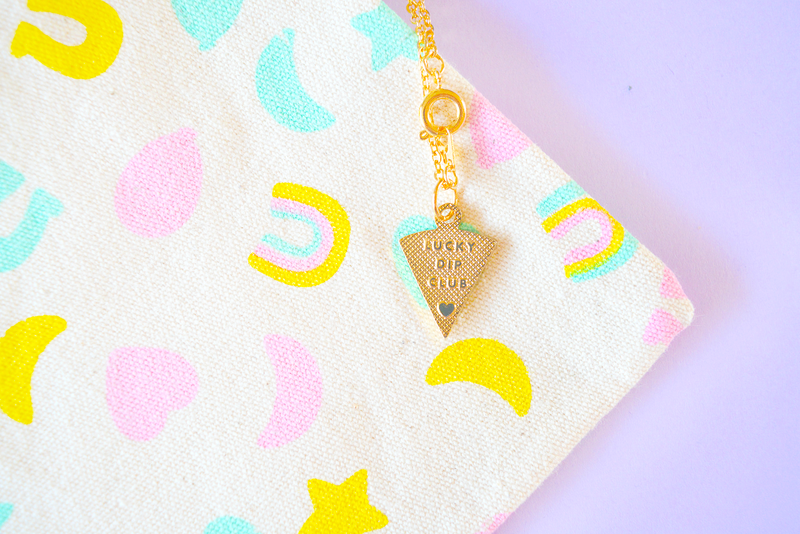 Do you love Lucky Dip Club? What was your favourite box?